Our Summer Evening Walks continue to be popular. We had three of them in August; Charles Fort, the Estuary Walk and a lovely walk in East Ferry. 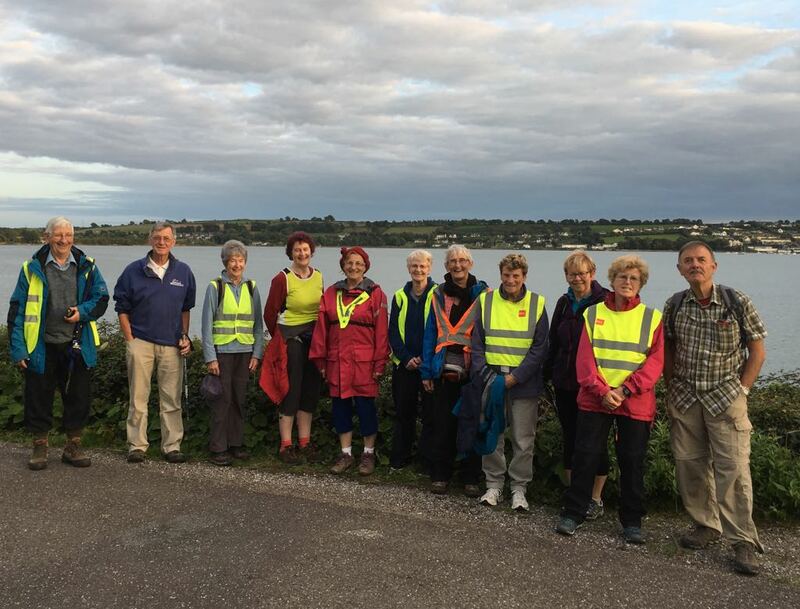 The Charles Fort walk was limited by bad weather and poor visibility (though a Naval vessel was spotted at sea) and, though the weather was good for the other two walks, the evenings are certainly drawing in. Nevertheless, canoeists and a stray seal were spotted in the harbour. A fitting end to a wonderful season!